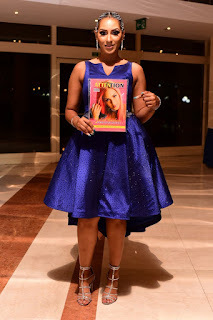 Popular Nollywood finest, Actress Juliet Ibrahim has been spotted with Attention Magazine Editorial Executives, as she poses with a copy of it's "Pink Impression Edition" at Transcorp Hilton yesterday. The adorable Actress and Singer, Actress Juliet Ibrahim, was adorned on the front cover of the "Pink Impression Edition" of Attention Magazine early this year. The edition profiled her visionary paths, views, dreams and motivations. She highlighted her submissions and intervention on domestic violence in a tearful reaction to its menace on the female gender in west Africa. 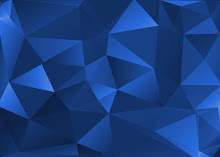 However, the recent release of the September edition of Attention Magazine, has threatened the print media space, with its engaging 78page copy, containing exclusive news worthy contents, incisive stories and educative articles. The edition profiles Mr. Amen Rochas, a dogged philanthropist and entrepreneur.